The blueberries found in blueberry bagels, cereals, breads and muffins are REAL blueberries right? Wrong! 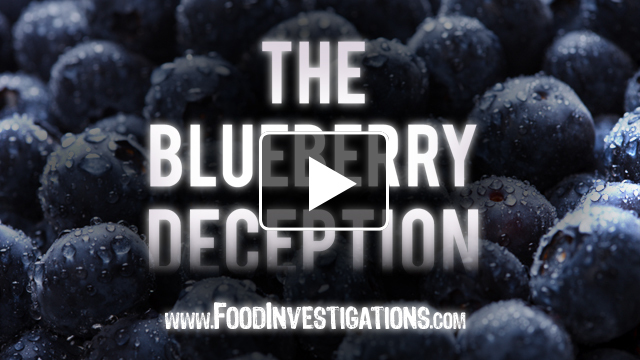 Award-winning investigative journalist Mike Adams, the Health Ranger, exposes the deceptive chemical ingredients and dishonest marketing of "blueberry" products from big-name food and cereal companies. The blueberries, it turns out, are made from artificial colors, hydrogenated oils and liquid sugars. 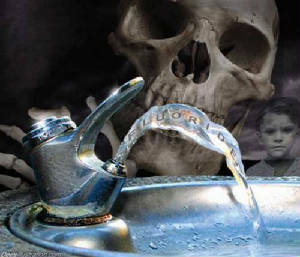 Click picture left for video's & links.